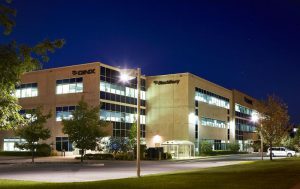 The BlackBerry QNX Autonomous Vehicle Innovation Centre (AVIC) resides at the BlackBerry QNX headquarters in Ottawa, Ontario. BlackBerry Limited has unveiled its QNX Autonomous Vehicle Innovation Centre (AVIC) that will aim to accelerate the realisation of connected and self-driving vehicles by developing production-ready software independently and in collaboration with partners in the private and public sector. 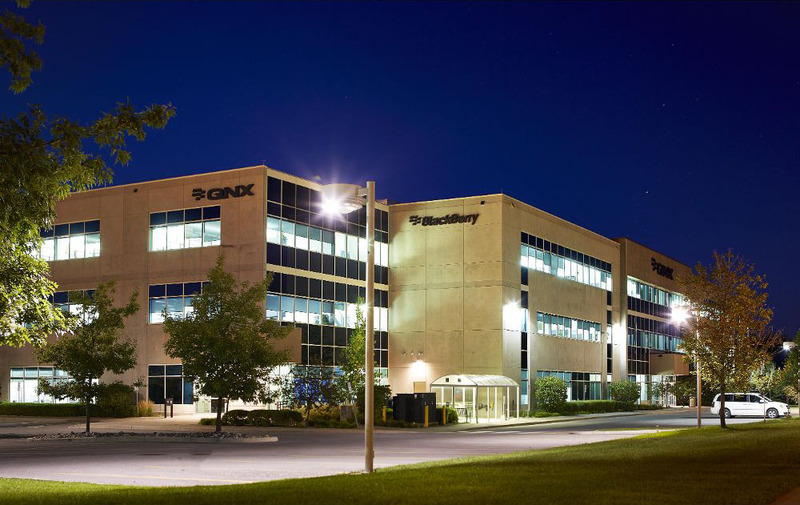 Housed within the BlackBerry QNX facility in Ottawa, Ontario, the centre will work on ongoing and emerging engineering projects for connected and autonomous cars. It will support BlackBerry QNX’s recently approved pilot program to test autonomous vehicles on Ontario roads, as well as the company’s work with the University of Waterloo, PolySync, and Renesas Electronics to build an autonomous concept vehicle. John Chen, Executive Chairman and CEO of BlackBerry, said the new innovation centre highlights the company’s commitment to continuous innovation. “Autonomous vehicles require software that is extremely sophisticated and highly secure,” Mr Chen added. BlackBerry QNX has been a global supplier of software platforms to the auto industry for two decades, with deployments in more than 60 million vehicles worldwide. Already a leading supplier of software for infotainment, acoustics, telematics and digital instrument clusters, BlackBerry QNX is extending its platform expertise into ADAS (Advanced Driver Assist Systems), CVAV (Connected Vehicle and Autonomous Vehicle) systems and secure Over the Air Software Update services.